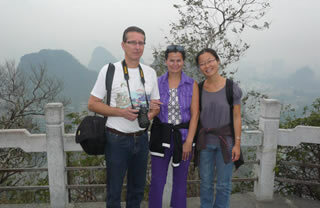 HarbinIce.com is a local travel website operated by Access China Travel team and is powered by Holidays International Travel Service Guilin Co., Ltd, who is a trustworthy local China travel service & tour operator based in Guilin and has offices in Guangzhou, Shenzhen, Shanghai, Beijing, Xian, Urumqi, Chengdu, Harbin and more cities across China. 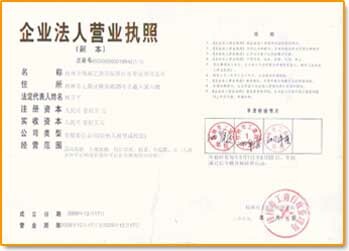 Official License Number L-GX00260. With founders' over 20 years experience in tourism industry, Holidays International Travel Service Guilin Co., Ltd. a wide range of travel service all over China. Our services cover private tours, bus tours, special tours, tailor-made tours, business travel, incentive trip, expat tours,MICE services, transfer services, hotel booking, air booking, car rental, cultural exchange and more. It has organized a range of travel services related to Meeting, Incentive, Conference and Exhibitions in the recent couples of years. 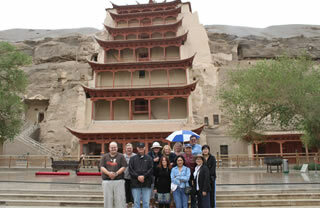 Now, we serve more than 10,000 international tourists from over the world to China Annually. 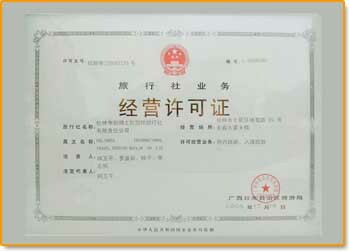 We aim to be the best gateway for all the "Laowai" (world-wide visitors) to Find your China Interests, Create Your Way, See More Facts, Understand Real China. As you need, we devote to offer quality and valuable travel service & tour operation beyond the money. with passion, we lead you through China's wonderful lanscape, long history and magic culture. 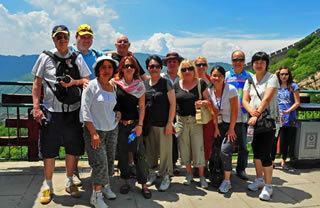 Holidays International Travel Service Guilin Co., Ltd owns over 100 full-time employees. They work as team to strive for more innovation and success. 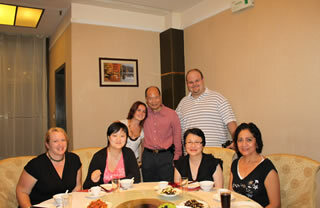 The elite team has leading network marketer, website planner, designer, SEO experts, PHP coder and more stuff to stand firmly behind comprehensive online China travel service & resource web e-commerce platform; and has professional travel consultants, tour operator, experienced tour guides, drivers and more partners to support the offline tour operation. 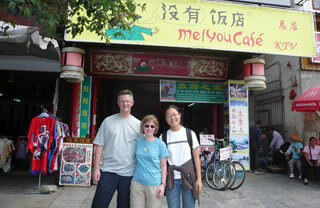 We here are Access China Travel are extremely proud of the high quality of our tours and services. 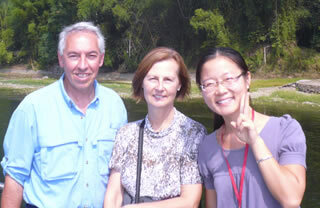 All aspects of our tours are periodically inspected and tested to ensure they meet our standards. 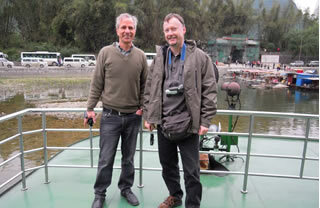 We strive to make each one of our China tours exceptional and to ensure they exceed your every expectation. 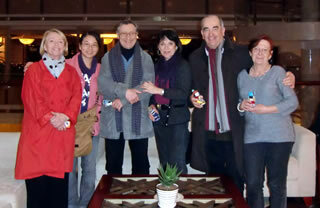 Here are a few of our happy customers on their tours of China.